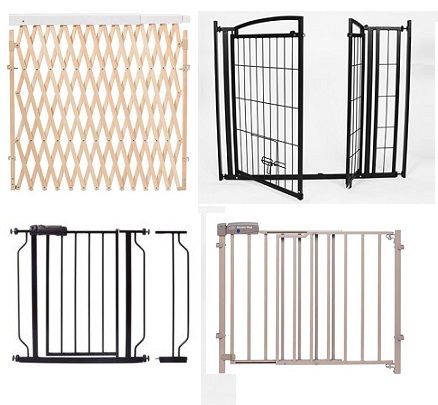 The most trouble-free, durable, easy to use pet gate available! Simply put it in the doorway opening, expand it to the required width and that's it! Expands from 26 to 42 inches wide to fit a variety of openings. 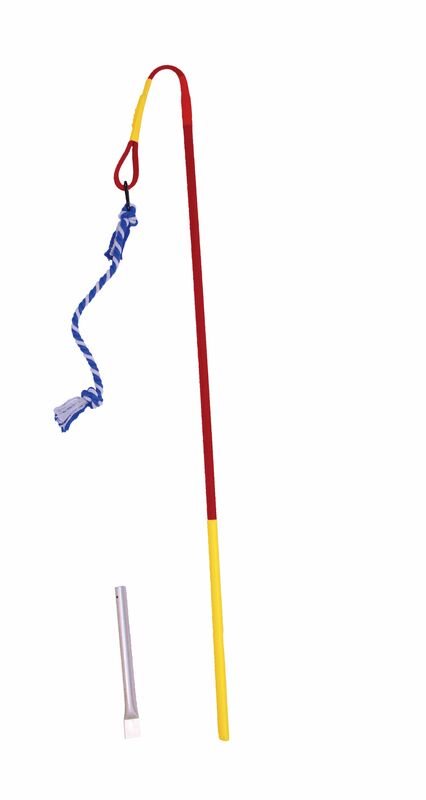 18" height is perfect for puppies, toy breeds, small and medium sized dogs. Bars are spaced at 1.75" to confine even the smallest breeds. Small pets pass through the patented 9.5"H x 8.75"W mini pet door while you contain larger pets. New quick and easy patented adjustment mechanism. Rubber bumpers are gentle on walls and woodwork. Pressure mount system makes set-up quick and easy. All-steel construction is sturdy, durable, lead-free, non-toxic and chew-proof.